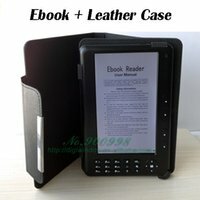 Folk culture is the culture of ordinary people, often in difficult circumstances. It is culture for everyday use—the way work is done and knowledge is shared and meals are cooked and music is made. 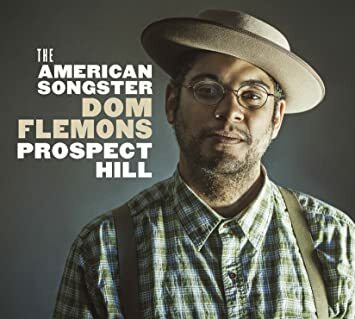 The songs emerge from work and play, often in commemoration of fundamental events and relationships—birth, childhood, friendship, rivalry, romance, school, marriage, illness, and death. 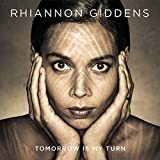 Rhiannon Giddens’s album Tomorrow Is My Turn is a wonderful collection, and very, very impressive, featuring the songs “She’s Got You” and “Up Above My Head” and “Black Is the Color.” Rhiannon Giddens is an artist who brings a vibrant sense of moment and tradition. It is rare for a singer to be engaged by both classical and folk music but that is the sensibility of Rhiannon Giddens. She is a marvel. 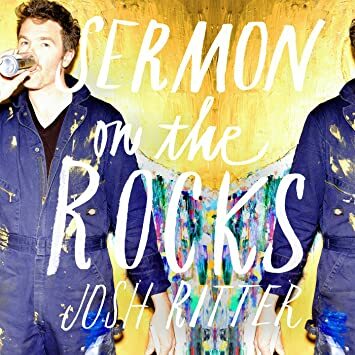 On Sermon on the Rocks, a remarkably fun and satisfying album, Josh Ritter creates an airy atmosphere—beautifully mysterious and sensuous—for “Seeing Me Round.” The sound throughout the album is clear, vibrant, particularly in “Seeing Me Round” and “Where the Night Goes,” about the possibility of romance, in which voice and instrumentation are precisely delineated and warm. Battles hasn’t been the same without Tyondai Braxton. As much is obvious when you listen to Tyondai’s 2009 Central Market, a haunting homage to Stravinsky’s Ballet Petrushka and the 2008 market crash, beside Battles’ 2011 album, a year after he left, Gloss Drop. Their first album, Mirrored, showed quirkiness that demanded serious attention. More Aubrey Plaza than Zooey Deschanel. Now Battles returns with La Di Da Di, an album as benign as its name, hovering between considerable monotony and death throes. After the opening by saxophone and piano, in the jazz interpretation of Mack Gordon’s “This Is Always,” the singing is first somber then light. “This is love / The real beginning of forever / This isn’t just mid-summer madness,” sings Tabor. The fast pace of the musical accompaniment recurs—excitement, improvisation. 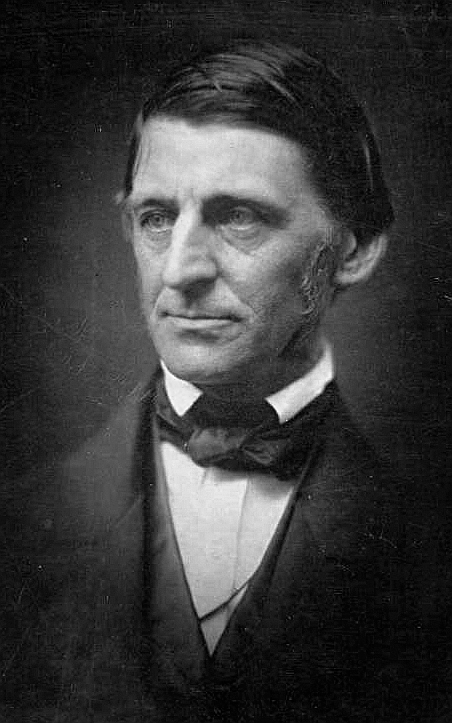 A dramatic recitation is made of David Ballantine’s “A Tale from History (The Shooting),” which could be about love or revolution or both, with sudden changes of fate, ambition, and betrayal, death, and regret. “Traveling is one of the most inspiring experiences for me, and so to have been able to travel all over north and east Africa so much recently has been like a blast of fresh air. The best part about being an immigrant (which I consider myself still) is going home and seeing it with an outsider/insider eye… it teaches you more about yourself and your assumptions of who and what your people are, than anything else possibly could,” said the marvelous Alsarah to Addis Rumble’s writers Andreas Hansen and Karen Obling for the newspaper The Guardian/Guardian African Network (September 24, 2013). Zara McFarlane’s If You Knew Her begins with the beautifully spare arrangement given “Open Heart,” and McFarlane’s singing intense and sensual as well as clear and precise, declaring “an open heart is both a lock and key.” With jazz percussion, sparkling and strong piano playing, and a lightly rhythmic vocal approach, “Her Eyes” is conversational, fresh, pretty. Within the pleasantly firm rhythm of “Move,” a girlish delicacy delivers lyrics of quest, doubt, and determination: “If you find me, I’ll be on my knees trying to be me,” supplication before another being’s heart and soul. Guy Davis is one of those artists who makes perceptible the content—the allusions to, and quotations of, different kinds of music—of the blues. “Named after a form of expression that originated in West Africa and involves foot-stomping and patting of the arms, legs, chest and cheeks, juba—also known as hambone—was brought to the New World via the slave trade and was a precursor to the blues. In many ways, it was used as an attempt to dance away one’s sorrows.